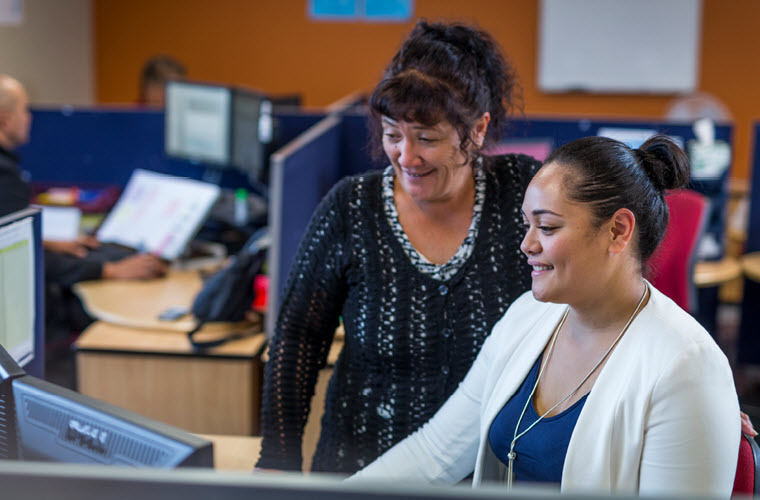 The Ministry of Social Development (MSD) is one of New Zealand's largest government departments, providing services that make a real difference to the lives of New Zealanders. Our work is challenging with high risks, and high public expectations - but we are passionate about it. 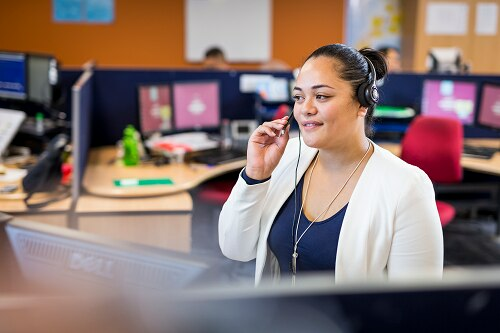 We're always on the lookout for people who share our enthusiasm for helping New Zealanders, young and old, be safe, strong and move forward with their lives. We are an organisation that puts people first and that includes our staff. 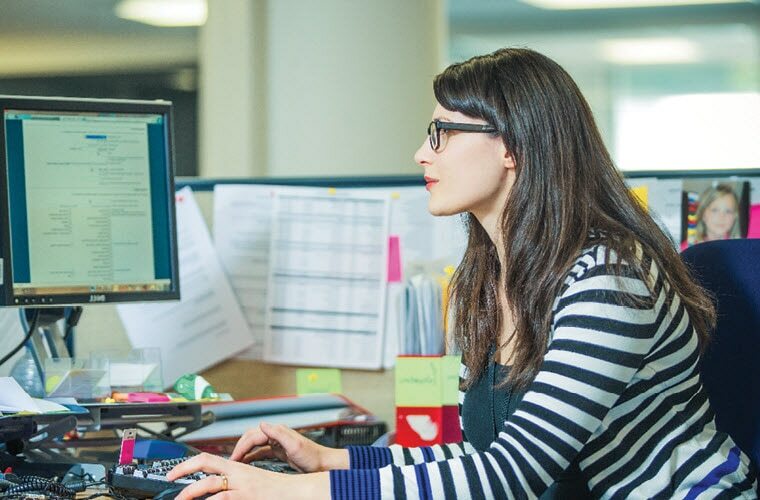 At MSD we are committed to providing a work environment that's supportive, and that helps develop your skills and experience. Enter your email address to tell us a little bit about yourself. We will keep you informed about job opportunities and events that match your interests at the frequency you select.